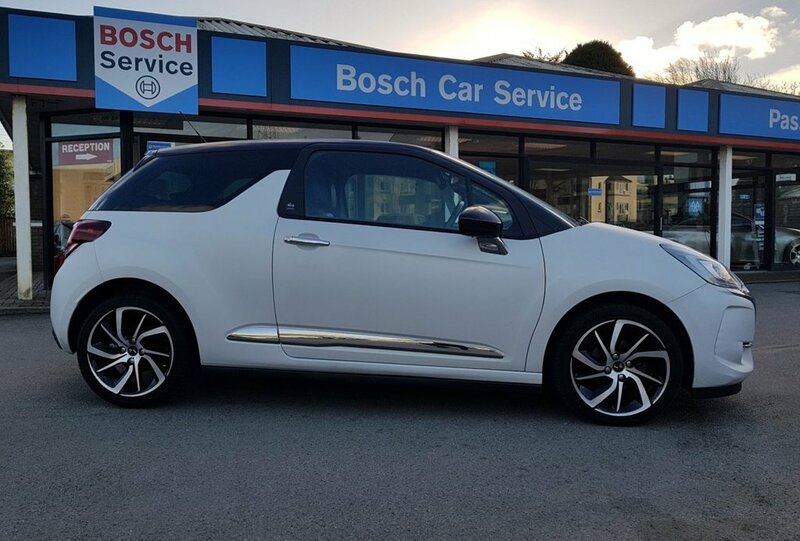 Stunning Special Edition of the DS3............finished in a very special paint finish and very low miles. Welcome to the sale of our DS3 Givenchy Le Make Up...... Givenchy is a French firm that is world-renowned for exclusive fashion and beauty products. Its fame stretches back to an association with Audrey Hepburn in 1957, when founder Hubert de Givenchy created a perfume especially for her. Givenchy later expanded in to cosmetics in 1989, and it's the cosmetics department that takes centre stage here in the DS 3 Givenchy Le Makeup limited edition, of which just 500 will be made for the UK. This is not only in name, but also with products: the central armrest doubles as a make-up case, containing lipstick, mascara, face powder and nail polish. To make sure you apply it smudge free, the courtesy mirrors in the sun visors have been beefed up with powerful LED lights. Additionally, there's rose-pink dashboard panel, black leather seats and branded floor mats. On the outside, the DS 3 Givenchy has a unique paint finish, called Opaline white, which is matte-look with a sandy texture. There are special badges on the B-pillars, 17in Aphrodite diamond-cut alloy wheels, and the roof and wing mirrors are finished in contrasting purple paint.